Rather than go to work today, I stayed home to practice for eventual retirement. 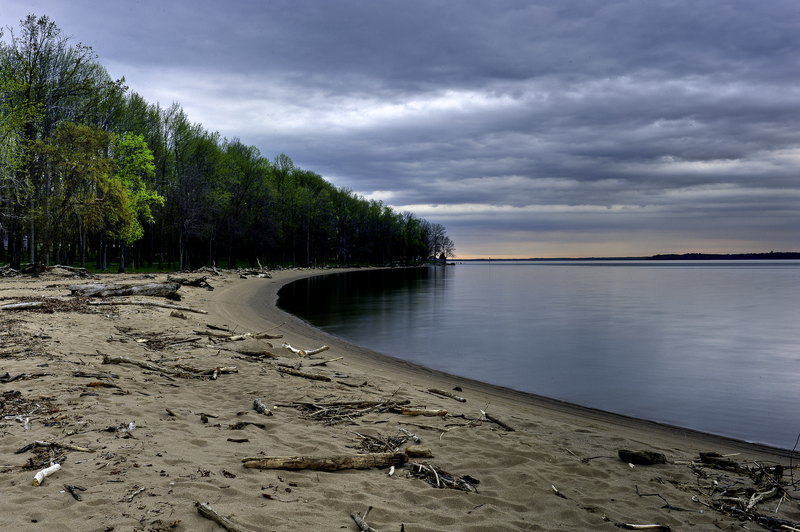 I got up before six, quickly loaded the gear in the car and went to Leesylvania State Park on the Potomac River, about 10 minutes from the house. We are fortunate to have such beauty so close. 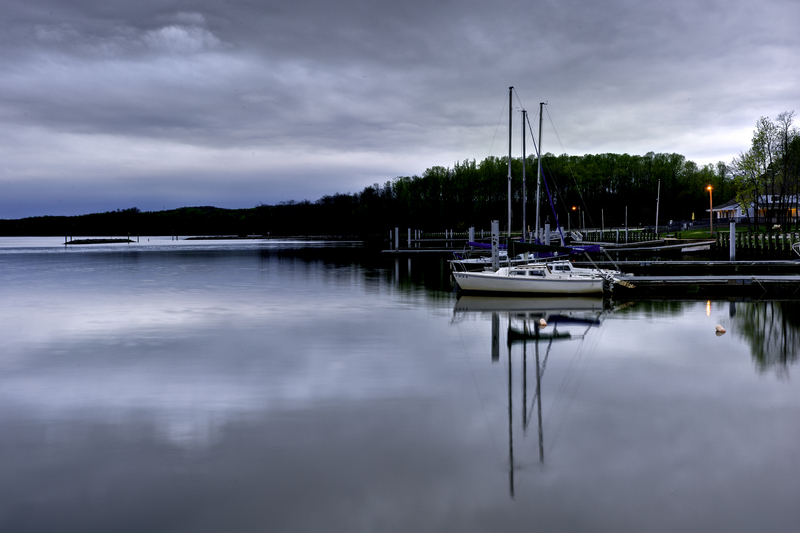 This entry was posted in Uncategorized and tagged Leesylvania State Park, Sunrise on Potomac. Bookmark the permalink. The water is soooo still and peaceful. I especially like the second photo of the jetty (?) 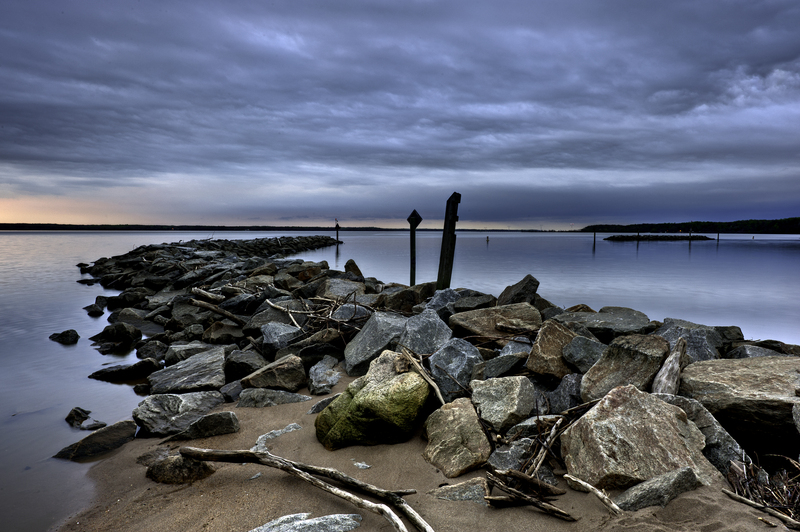 with its jagged rocks contrasting against the stillness of the water … great composition! Love that you were playing hooky today, too, and hope you enjoyed the rest of your day. It was a very beautiful and peaceful morning on the Potomac and a great day for hooky. One more hooky day tomorrow, and if the weather is good, I am going back to Merrimac Farm WMA at dawn.